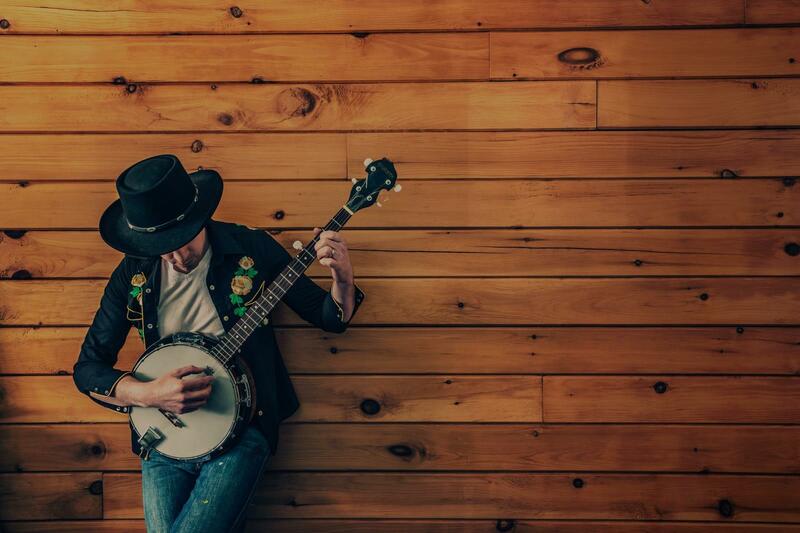 Find the perfect teacher or instructor in East Anaheim for private banjo lessons in your home or in their studio. Lean how to play bluegrass banjo including melody and finger picking. Also "Clawhammer" techniques. "Very patient. Great ideas. Helpful"
Thank you Richard for a first day's great experience. Hope it will continue with your new Banjo"
tion, knows a lot about music and a wide variety of instruments, and seems to be one of those people who's just born with the music in them. You can tell he's really enjoying himself. But the thing I like the most is the progress I'm making -- less than two months and I can already play several simple songs. I tried teaching myself, couldn't do it. I recommend him highly to anyone who wants to play a new instrument or improve on an existing one, he's awesome!" ply enough that someone with zero experience, such as myself, wasn't overwhelmed. He politely corrected or pointed out our mistakes while letting us try to figure it out on our own. He was kind enough to let me take notes and repeat himself on an instruction if necessary. We're both already encouraged and looking forward to our next lesson next week. I would highly recommend Edwin to anyone any age regardless of their experience." "Have been taking lesson from Edwin for about a month. He has really helped me adjust to learning an instrument without any musical experience at all. ience of a saint, really knows what he is doing. He has come up with a way to teach me at my own pace and level of understanding, yet ever so slightly helps push me to the next lesson. My confidence stays high! I can not recommend Edwin enough, his style of helping me learn is top notch." and Payton and I are really enjoying our lessons." you're learning. I wouldn't use anyone else!!!"